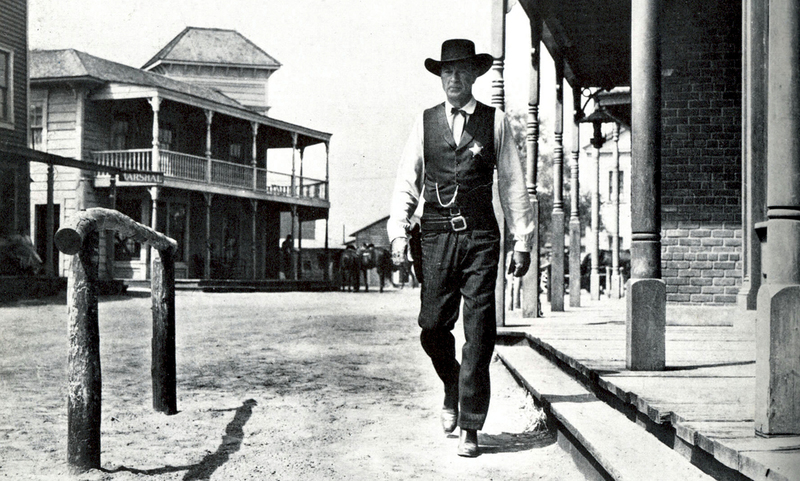 Writer Glenn Frankel discusses High Noon as a parable about the Hollywood blacklist. Then, film critic Joe Leydon talks about why the genre of Westerns fell out of favor. 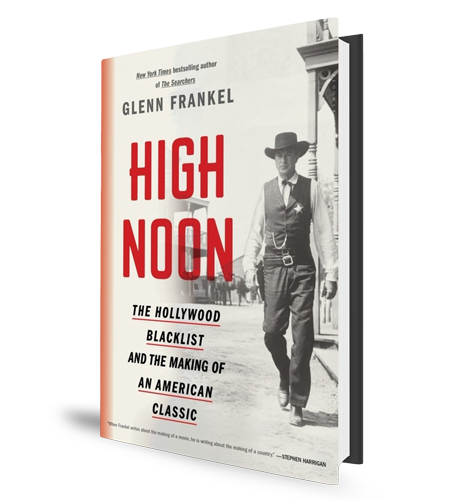 Glenn Frankel’s book High Noon: The Hollywood Blacklist and the Making of an American Classic is out on paperback today. 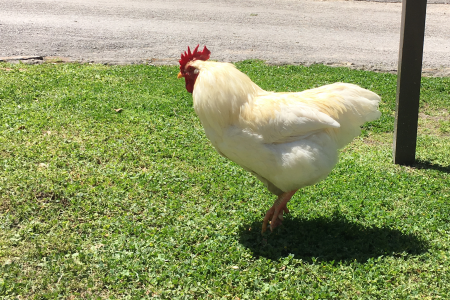 The book is about the classic Hollywood western High Noon, which, of course, stars Gary Cooper as a small town sheriff who finds himself up against the clock, some bad guys and his own conscience. 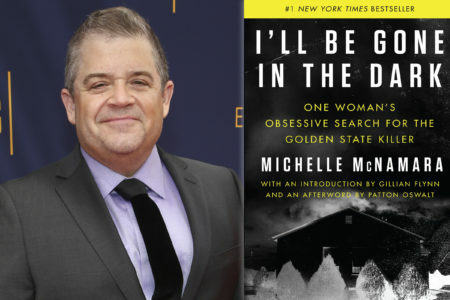 It was released during the Hollywood blacklist and was penned by Carl Foreman, a former Communist who had to testify before the House Un-American Activities Commission as filming was taking place. Foreman ultimately saw it as a parable about the blacklist. We talk with Frankel about this lesser-known aspect of what is today considered one of the great classics of the Western genre. Then area film critic Joe Leydon, who writes for Variety and Cowboys and Indians Magazine and teaches film at the University of Houston, talks with us to discuss other famous Westerns, which often sought to present lessons in morality. 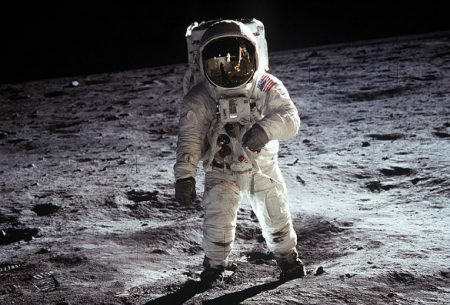 We also discuss why, in time, this popular genre fell out of favor in Hollywood. Leydon is currently a member of a nominating panel and helping count votes for Cowboys and Indians’ C and I Movie Awards, celebrating the best Westerns of the past year — both traditional and contemporary — allowing fans to be a part of the selection process.